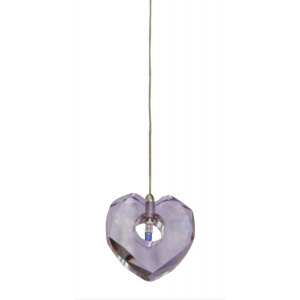 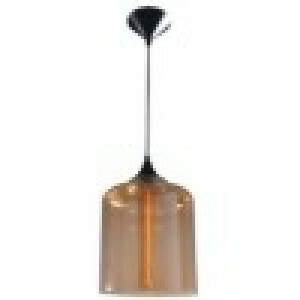 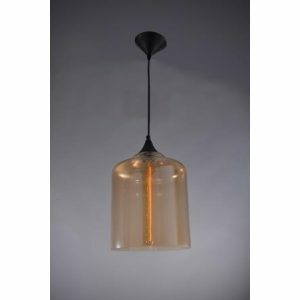 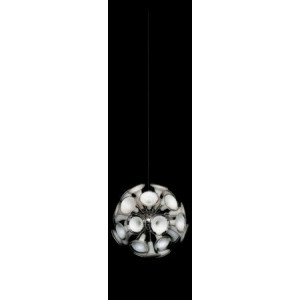 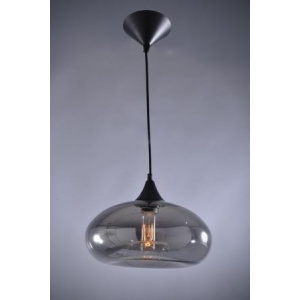 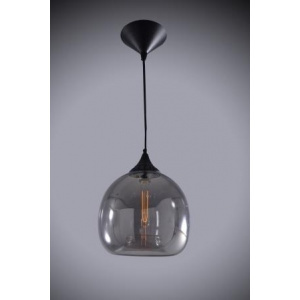 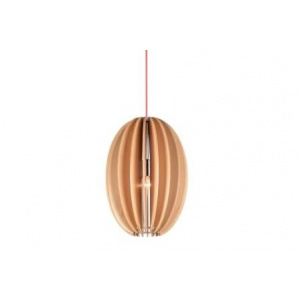 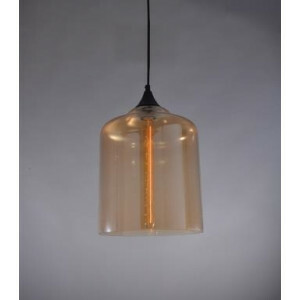 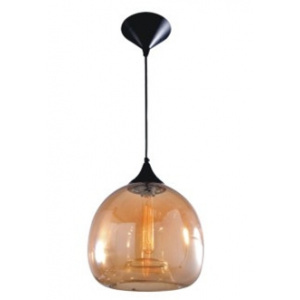 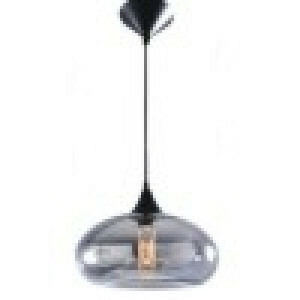 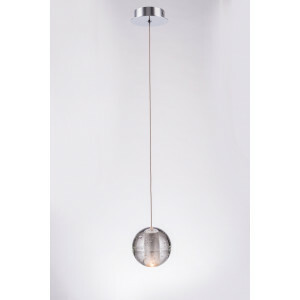 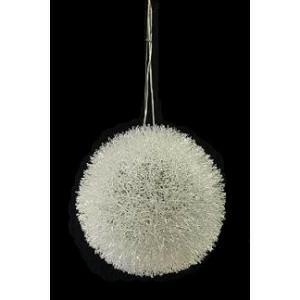 The New Slimline RING range of pendants provides an elegant and cost effective lighting solution. 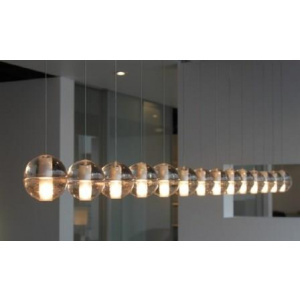 With a sleek frame and integrated LED lamps, the 3 sizes allows you to create a variety of designs. 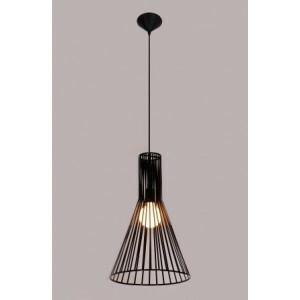 Available in Black finish. 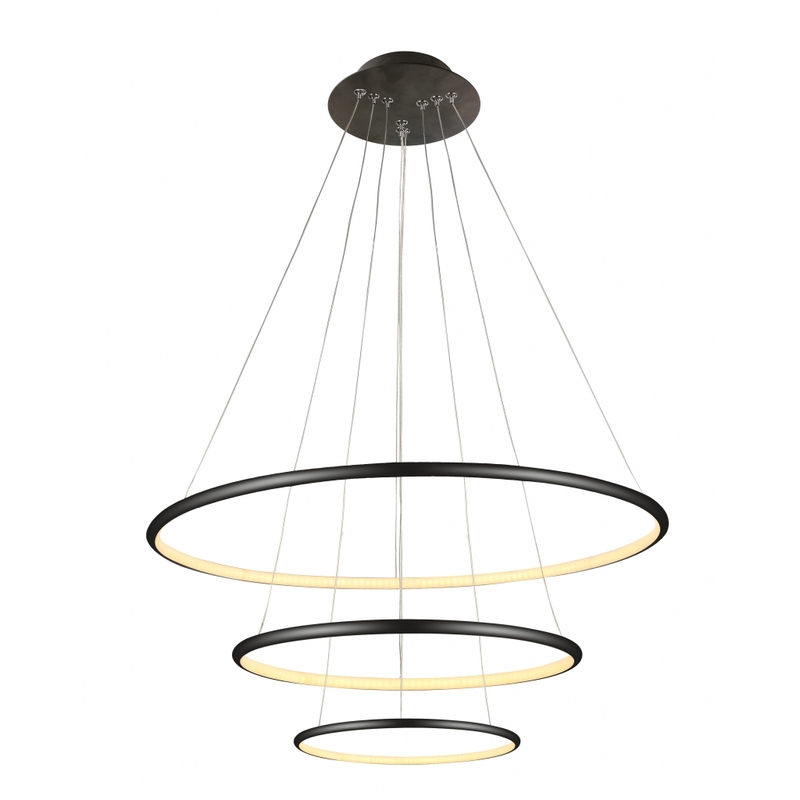 All Ring pendants are dimmable and can be dimmed with Universal and trailing edge dimmers. 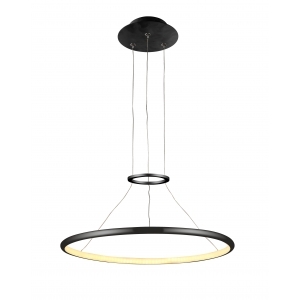 The New Slimline RING range of pendants provides an elegant and cost effective lighting solution. 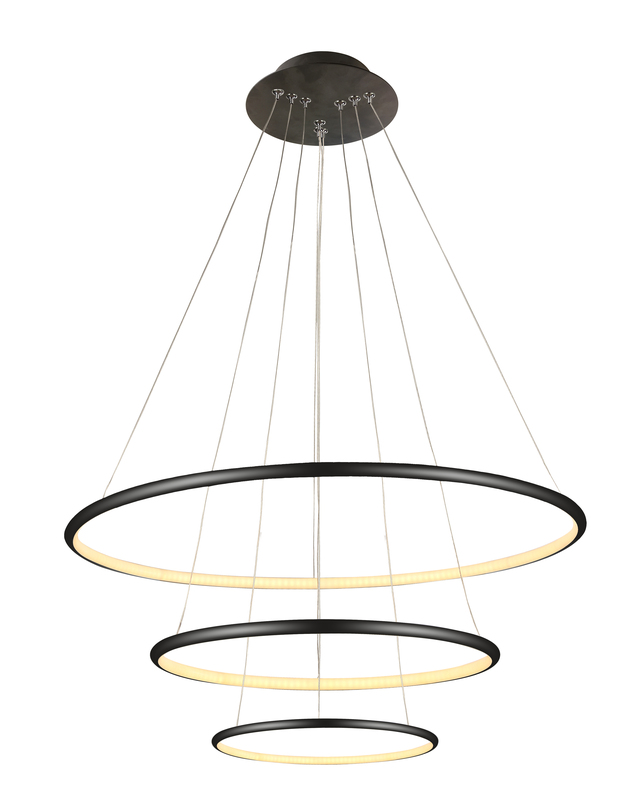 With a sleek frame and integrated LED lamps, the 3 sizes allows you to create a variety of designs. 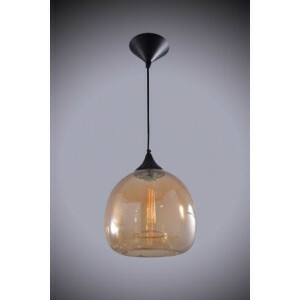 Available in Black finish. 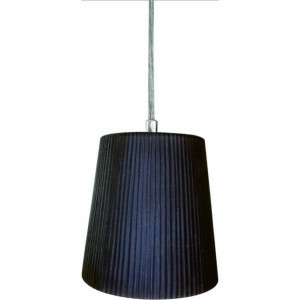 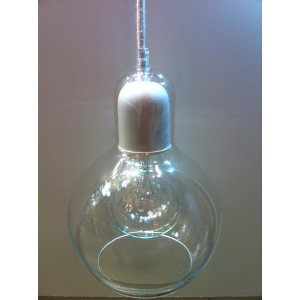 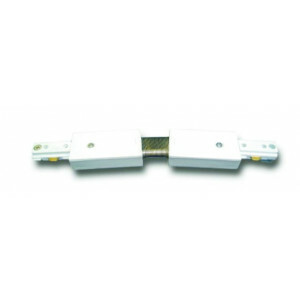 All Ring pendants are dimmable and can be dimmed with Universal and trailing edge dimmers.